BRUCE Jenner's mother has confirmed her son is transitioning into a woman. The Keeping Up with the Kardashians' star's mum Esther Jenner has admitted recent reports her son is planning to live like a woman are true, and she also admitted she has only just found out herself. She told Radar Online: "I just learned about [his transition]. Bruce filled me in, and we had a very long, long talk about it." Esther also confirmed speculation the 65-year-old former Olympian - who was previously married to Kris Jenner, with whom he has daughters Kylie and Kendall Jenner - is to share his journey in a television documentary. She said: "I have never been more proud of Bruce for who he is, himself as a father, as an Olympian, a wonderful public speaker. He instills enthusiasm in people. He's gifted." Esther also admitted she "did not know" about his inner struggle until recently. She added: "Right now I am more proud of him for what he's allowing himself to do. I am more proud of him now than when he stood on that podium and put the gold medal around his neck. He deserves all the respect." 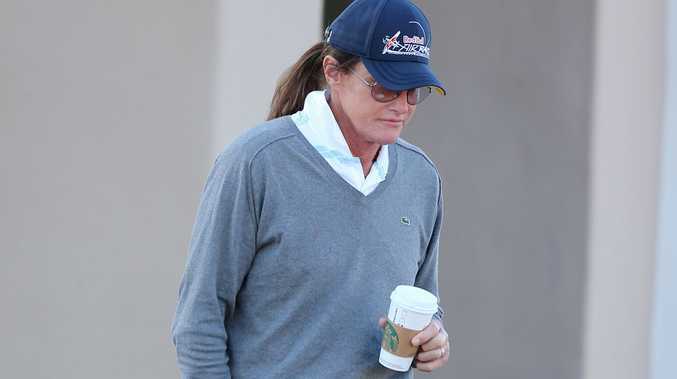 The reality star's mother went on to claim that Bruce has chosen to make the transition now, after all these years, in a bid to encourage others to be their true selves. She added: "I support him wholeheartedly. I just love him like I always have." Meanwhile, it's been reported Bruce - who is said to be the happiest he's ever been - will discuss his life-changing decision with ABC news reporter Diane Sawyer in an interview set to air in May.